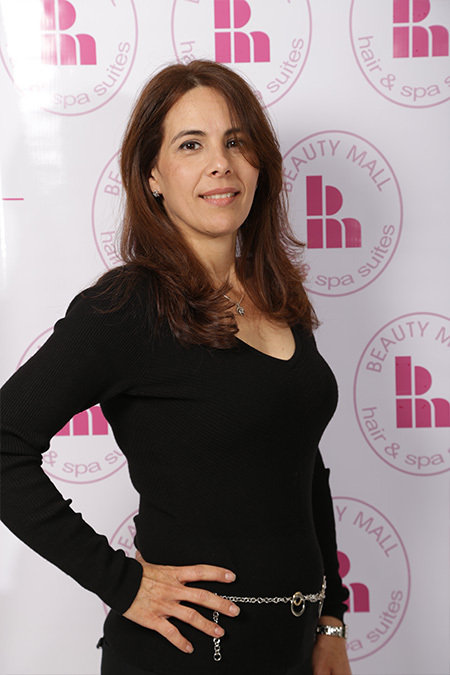 Gisela Alvarez: 9 years experience in cosmetology, graduated from La Belle Beauty School. Worked in Rebecca Personal Touch. Specializing in Keratin & Highlights.